Specim's compact sized state-of-the art table type scanner resulting in pushbroom imaging solutions for hyperspectral data collection. 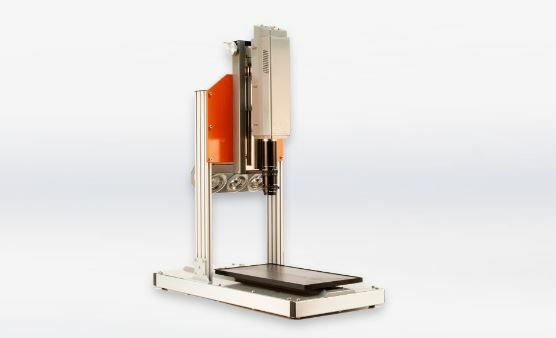 This scanner features a 21cm x 40cm sample tray, optimizable for each spectral range via suitable illumination units. Scanner is controllable by Specims LUMO software, included with the purchase of a scanner.